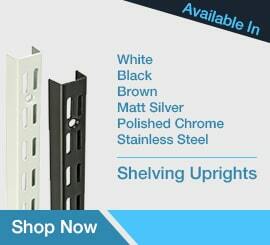 Welcome to Twin Slot Shelving – The UK’s Leading Source of Uprights, Brackets, Bookends & Shelves! Twin Slot Shelving is a shelving specialist company which was set up and is ran by Charles Watson (Ironmongers) Ltd. We have the aim of providing the UK with a high-quality source of a wide range of shelving systems from shelving uprights, bookends and shelves. With full long span shelving’s available, we are a rapid racking solution for all your shelving needs. 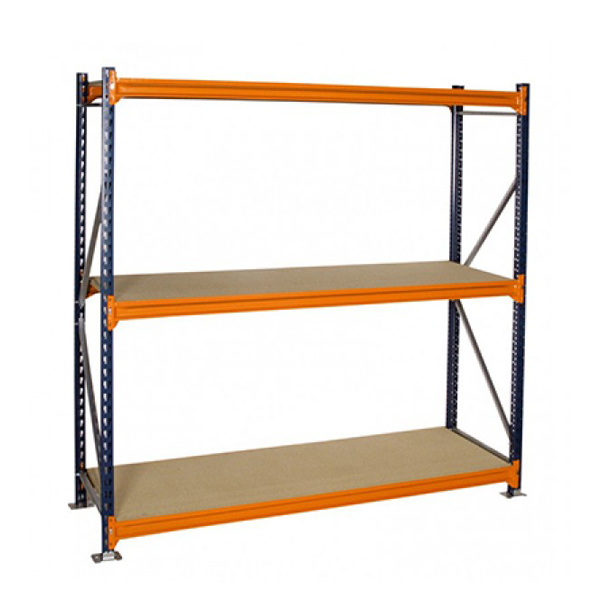 Along with supplying twin slot shelving, we offer a range of amazing quality steel tubing, available in both round and square. All items available in a variety of finishes such as white, black, brown, matt silver, polished chrome and stainless steel. 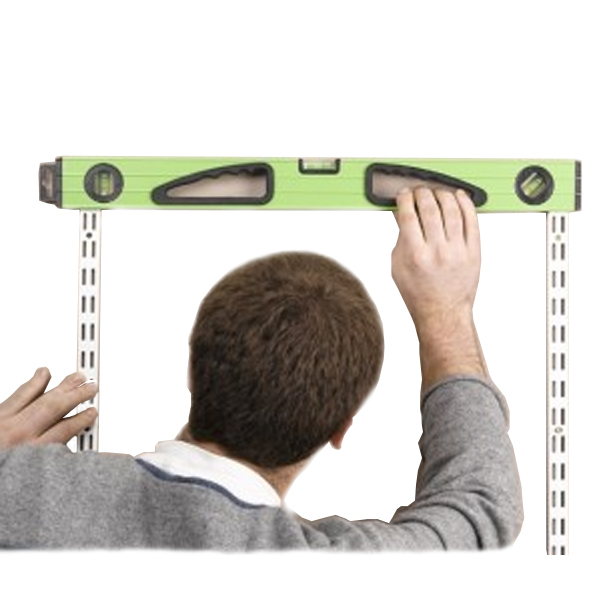 We are a store which allows customers to purchase all the things you may need when installing your new shelving system! With thousands upon thousands of happy customers, we are the best source for all shelving and storage products. With our speedy delivery and fantastic customer service along with our affordable and competitive prices – we are the place to go for all shelving goods. Twin slot shelving systems are superb products, as they allow an easy and customisable installation of shelving units. Once the uprights are installed, the rest can be customised and changed as you wish by simply just moving them. Their ease of use makes them a perfect solution for offices, schools, home and hospitals. They consist of “U” slots which the brackets slide into. You can install any shelf of your choice onto these from wood to metal. 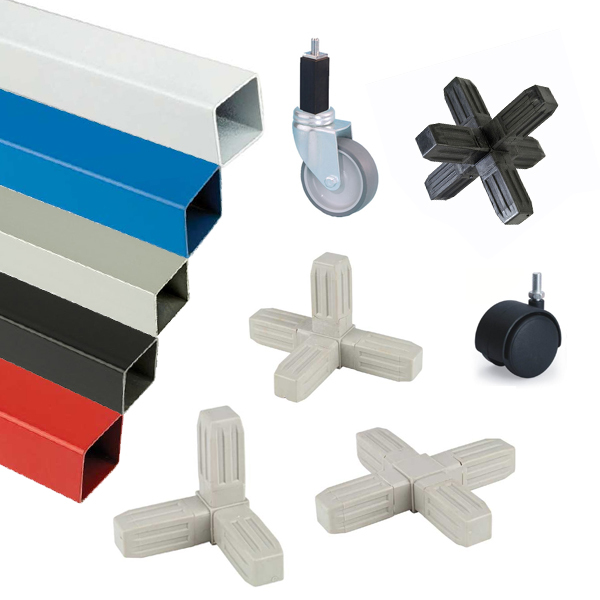 These are the fully customisable solution for any of your shelving needs. Whether you’re in an office, or at home; if you own a bookshelf it’s probably cluttered with books, DVD’s or other objects wasting space. I’m sorry to say it, but you might have to get rid of it. Firstly, you should take everything off the bookshelf and organise everything so it’s in a nice order. For example, put all DVD’s together, all books together and so on. 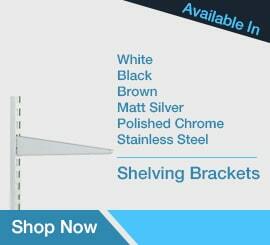 This guide will show you how to install your brackets and uprights for your new Twin Slot Shelving System. It also shows you how to install a wooden shelf. 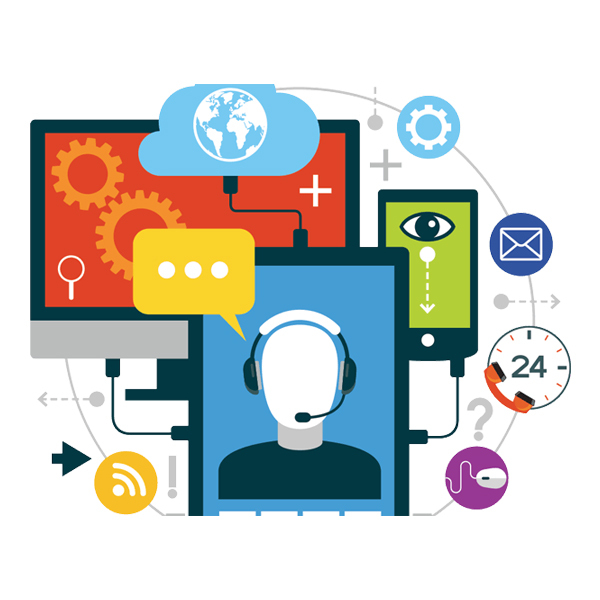 It is advised that you view our Technical Guide before viewing this guide. With summer coming up, you’ll really want to be using your garage for storing all your summer essentials; whether it’s power tools, the lawnmower or the kids’ bikes. To be honest, all of the above are probably already in your garage, but it’s getting access to them that you’re going to have trouble with. 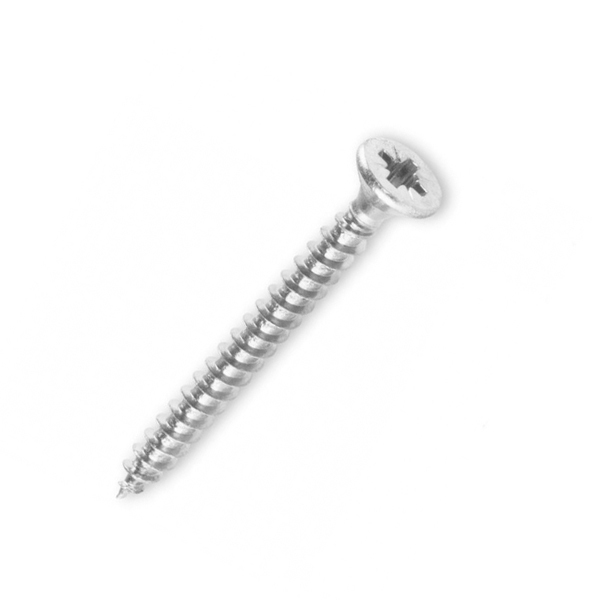 When installing your Twin Slot Shelving, you will need to hammer some screws. The Stanley Blue Strike Hammer is the ideal companion for nailing in some screws. The Stanley Blue Strike Hammer is very light in the hand which makes for an ease of use. The weight of the head is just 450g which makes the hammer easy to wield and use. What are the benefits of an organised shelving unit? When you install your Twin Slot Shelving, it’s important to make sure it’s organised. If it’s not organised and there’s random stuff just there for storage, then it’s going to look untidy and maybe even stress you out. A bit of organisation can’t hurt, and it doesn’t take long to organise a shelf. There are a few things to consider when organising a shelf, including space utilisation, safety, general organisation and making sure that it’s neat and clean. 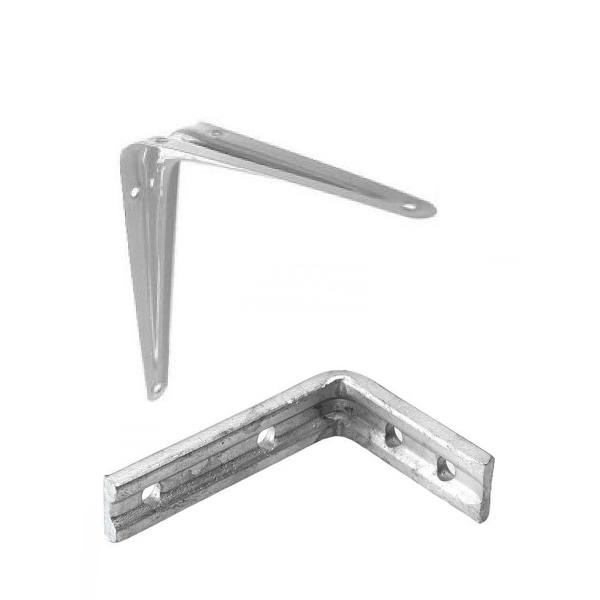 What plasterboard wall fixing do I require? When installing your Twin Slot Shelving, the fixing you require all depends on the wall you’re installing the shelving to. If you want your shelving held securely, then the fixing you use is key. 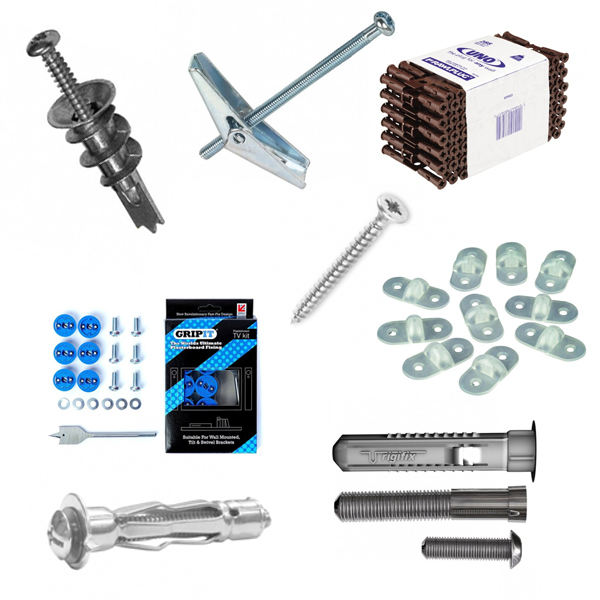 If you’re installing to a plasterboard wall, here’s a few fixings that you might want to look into. Why use Twin Slot Shelving over any other shelving system? 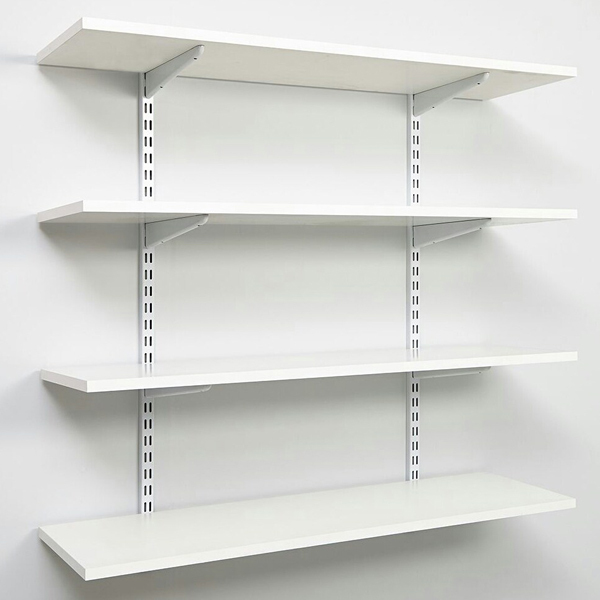 There are a lot of shelving systems out there to choose from, but why should you choose Twin Slot Shelving over something like built-in shelving or floating shelving? It all depends on how easy you want the installation to be, the appearance you want and what you’re actually using it for. You probably wouldn’t want Twin Slot Shelving in your dining room or living room; similarly, you probably wouldn’t want bay shelving in your kitchen.